GEORGE TOWN, Cayman Islands - March 2, 2019 - PRLog -- Cayman is one of the greatest success stories in the Caribbean, having risen from being dubbed "the Islands that time forgot" to one of the top tourist destinations in the region. 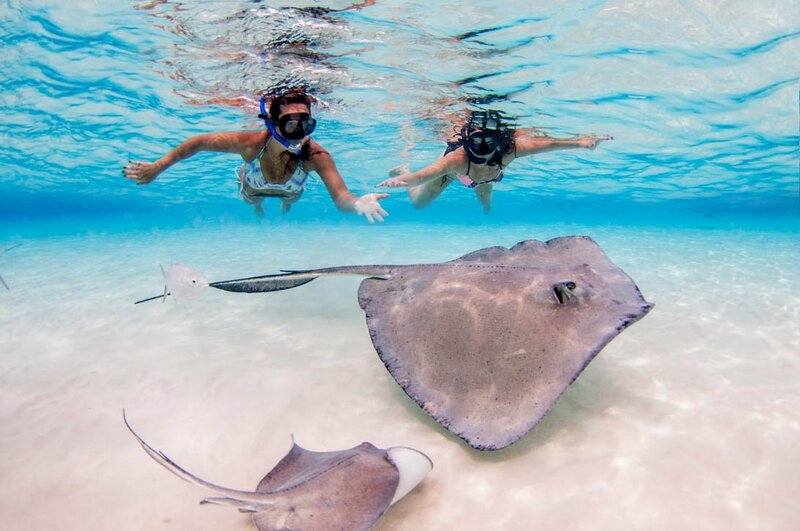 Visiting the Cayman Islands is not complete until you have booked one of the many tours offered by Stingray City Cayman Islands Ltd., a company specializing in land and water tours on Grand Cayman. As travel experts, they have all the advice you need to help you find and book your dream tour for an unforgettable land and water adventure. 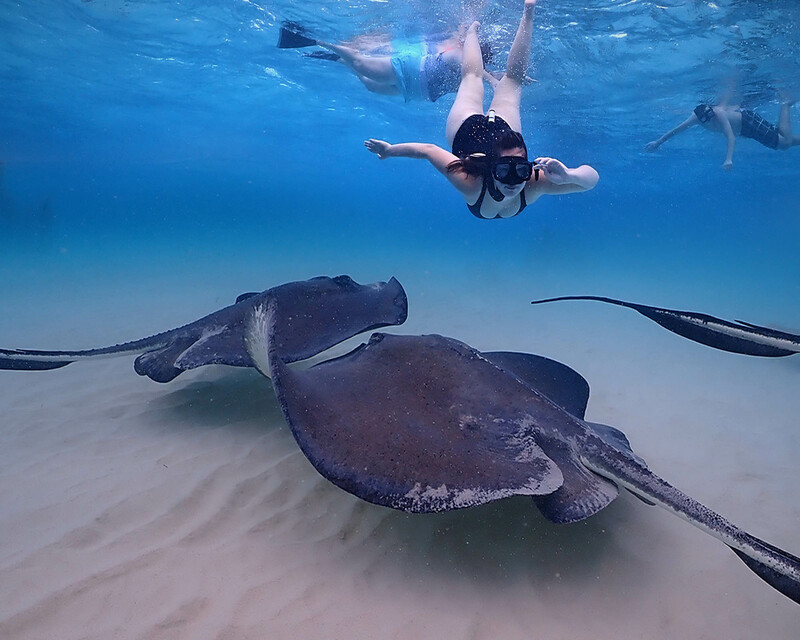 Stingray City Cayman Islands, can provide you with the finest collection of tours within the North Sound and Seven Mile Beach area. More than 30 years after first being discovered, the North Sound is rated as one of the top spectacular activities in the Cayman Islands. It's the perfect choice for snorkeling in crystal clear waters to capture images of Cayman's beautiful coral reefs and swimming with some of the largest southern stingrays. Enjoy the 25 minutes boat ride to the warm shallow waters surrounding the sandbar at stingray city where you will be greeted by these friendly magnificent animals eager to take food from your hand, then journeying by bus to the Turtle Centre in West Bay, where you will be guided through the holding pens for the turtles of all ages and have a chance to hold and pet the young turtles. Your visit is not complete until you get to take pictures at the Old Homestead, which is a true Cayman-Style house, complete with a white sandy yard bordered by conch shells. The Cayman Islands are still a British Overseas Territory and considered the jewel of the Caribbean with a population of approximately 58,000. With over 500 offshore banks, and with majority of the island's income being derived from tourism, the Islands showcase some of the top resorts and condos in the Caribbean, the majority of which are located on Seven Mile Beach. Pristine white sand lines a stretch of the northern coast that is home to 5 Star hotels such as the Ritz Carlton, Westin, and Kimpton, to name a few. Transportation to the island is much like hoping over to another state, if you are traveling from the US. An average travel time of one hour from Miami, and 2.5 hours from Texas. Airlines such as Cayman Airways, America, Delta, West Jet, Southwest and Continental, fly in to George Town daily. British Airways also offer flights four times a week from Heathrow, with a stop in Nassau Bahamas. Upon selecting a tour with Stingray City Cayman Islands, guests arriving by cruise ship or staying at a local resort, will be transported via air condition free shuttle service to Safe Haven Marina, which is located at the rear of the Ritz Carlton, for all water related tours. We offer a wide range of land and water tours including private excursions with native foods and drinks. Large group tours are also available for groups up to 200 persons by utilizing multiple vessels and air condition transport buses. Tours to Stingray City can also be added to any Turtle Centre Tour or Island Tour offered online as a package deal. Stingray City Tours are designed for all ages, including kids and young infants. 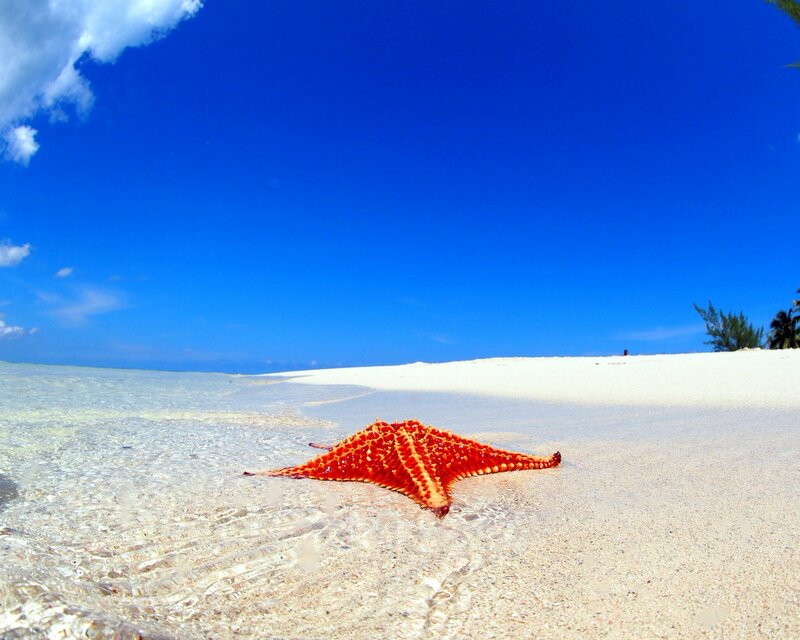 Come and experience the finest collection of Cayman's top attractions at unbeatable prices.